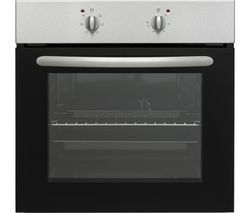 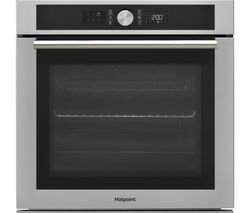 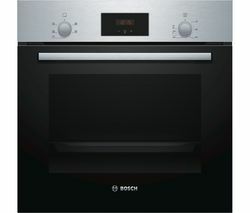 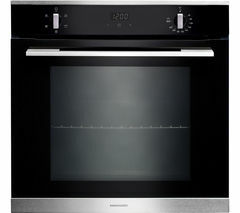 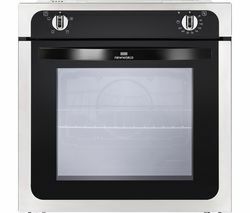 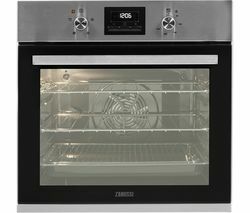 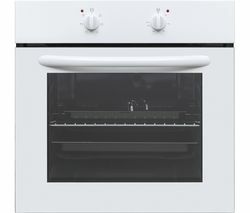 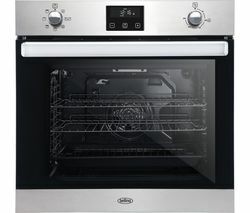 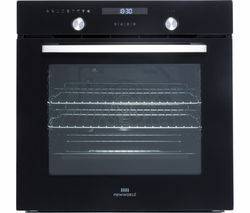 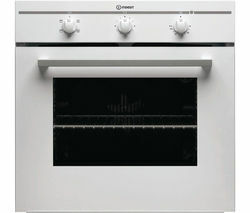 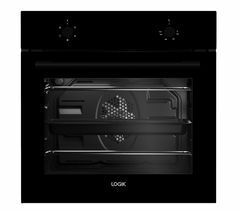 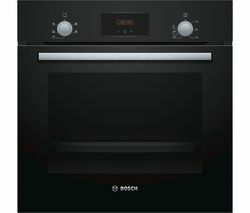 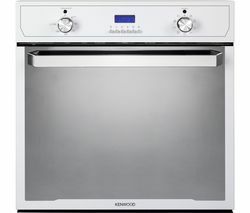 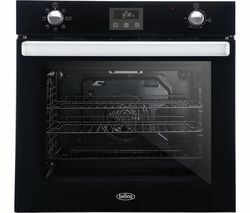 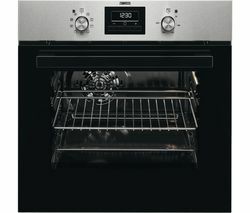 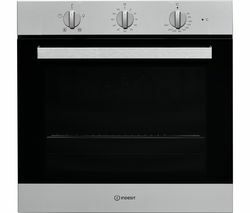 Top features: - Large capacity lets you cook several dishes at once - Therma Flow distributes heat evenly, ensuring your dish is fully cooked - Fully programmable timer tells you when your food's ready Large capacity Take the stress out of cooking with the Zanussi ZOB35471XK Electric Oven. 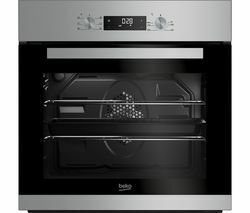 With a large 68 litre capacity, you won't have to keep prepared food on standby while your main dish is cooking. 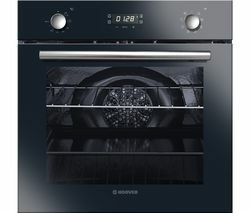 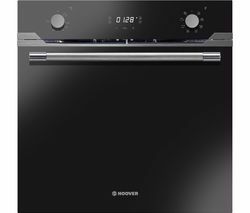 There's plenty of space for you to cook more than one dish at the same time, so you can entertain dinner guests while your oven takes care of the meal.If you're entertaining, you can make sure your oven stays looking great thanks to the anti-fingerprint coating, which keeps smudges at bay.Therma Flow With the Zanussi ZOB35471XK's clever fan positioning and Therma Flow, it's not just the surface of your food that's cooked to perfection. 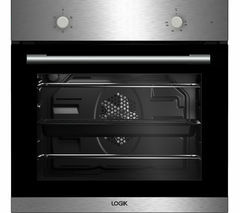 Heat is distributed evenly around the cavity, so your roast potatoes on the bottom shelf are just as ready as the chicken on the top shelf. 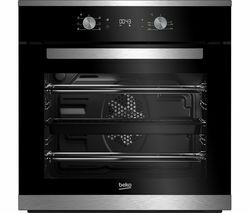 With even cooking across the whole oven, you won't have to frequently turn over food or swap shelves to get the most out of your dish. 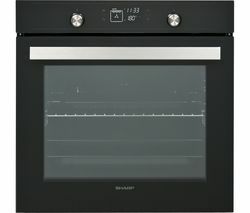 Save time and hassle when cooking for family and friends. 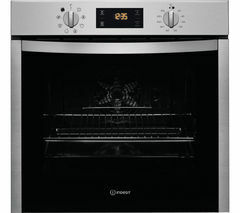 Fully programmable timer Enjoy the company of your dinner guests without having to check back to get your timings right. 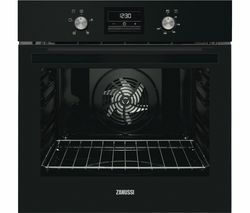 With a fully programmable timer, the Zanussi ZOB35471XK Electric Oven is able to cook for precisely the time you set, and will alert you when your food is ready. 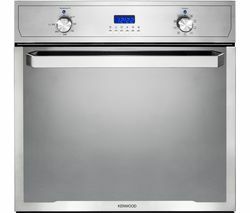 This guarantees great results every time, taking the trial and error aspect away from delicious home cooking._________________________________________ ELECTRICAL INSTALLATION: This product requires professional installation to a 13 Amp fused spur by a qualified installer, such as one of our Team Knowhow experts.